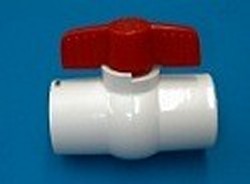 True Union Ball Valves, MIP Ball Valves, FPT Ball Valves, Safety Block Ball Valves, Gate Valves, Knife Valves, Diverter Valves, Spa Drain Valves, Full Flow Garden Valves, Float Valves, 55 Gallon Drum Valves, and many more. 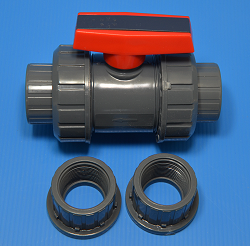 Ball Valves - Slip Socket. 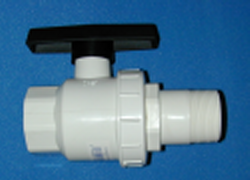 Slip Socket, T Handle & some Single Handle MIP (Molded In Place) ball valves. Nominal Flow. Imported. Ball Valves - FPT. Female Pipe Thread (FPT) Tee Handle & some Single Handle MIP (Molded In Place) FPT Ball Valves. Nominal Flow. Imported. True Union Ball Valves. 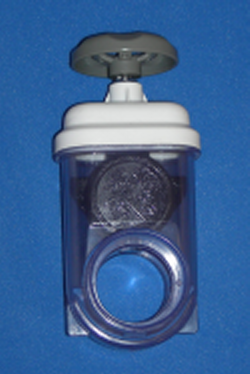 Rebuildable and adjustable for the pressure on the seal. Easier to turn handle compared to traditional MIP ball valves like the ones above. Comes with both Slip Socket and FPT ends. Nominal Flow. Imported. 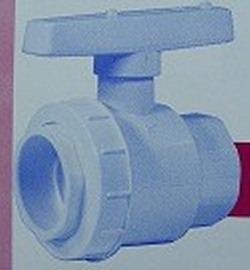 Union Valve. 1.5 slip socket x 1.5 MPT. Imported. Extra Handles For Ball Valves. Full Flow Blade & Gate Valves. From 1/2" to 12". Unionized, FPT, MPT, Double Union, Slip Socket, etc. MANY different kinds, including a few "no metal, reef safe" valves. Some with plastic paddle gate and some with stainless steel paddle. Some Made In The USA and some imported. 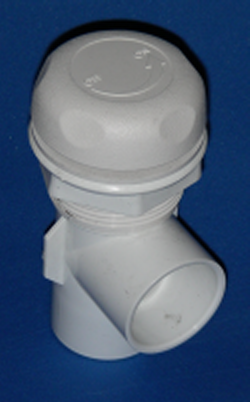 3 Way Full Flow Diverter Valves Used for diverting flow from one to two possible paths. Most Made In The USA some may be imported. Single Union BV, Nominal Flow. Some are Safety Block design, not are not. Read the descriptions carefully. Imported. 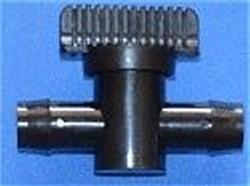 90 degree Valves used on spas, hot tubs, pools, etc. Most Made In The USA. 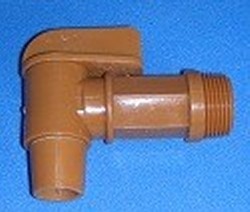 Inexpensive Barb Valves for common sizes of vinyl, rubber and other tubing and hose. 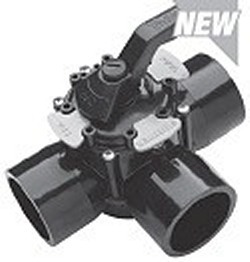 John Guest Push In Valves includes angle stops, 3 way diverter valves and standard push in ball valves for John Guest Polyethylene tubing in 1/4", 3/8" and 1/2" as well as 1/2" CTS and 3/4" CTS sizes. Full Flow Garden Hose Valves. 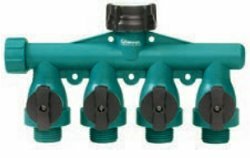 We have many full flow garden hose valves. (A few nominal flow bibbs and spigots are also on this page.) Imported. 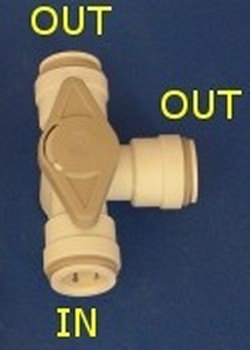 Spa Drain Valves with Bulkhead Fitting for spas, hot tubs, pools, etc. Most Made In The USA. Drum Valves threads directly into 55 & 30 gallon drums. Pipe Size Dimensions Sorted By Pipe Outer Diameter for easy identification.